After a recent visit to our family dentist, The Favorite Son returned to the waiting room when the hygienist finished cleaning his teeth. DAD: So, how did it go? TFS: Good. No cavities, but my teeth have a lot of plaster. 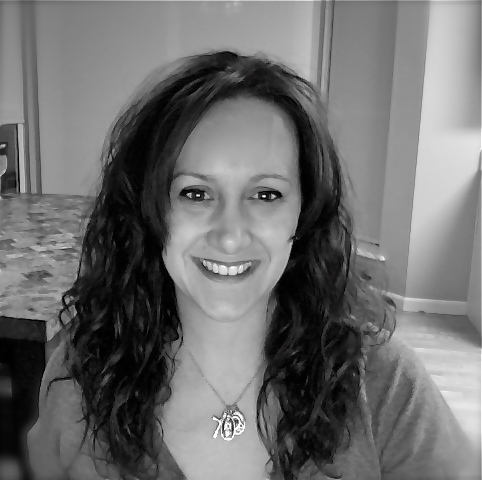 Recently, Catholic blogger Denise Montgomery contacted me for an interview. I'd met Denise a couple of years ago at a book signing for The Dream Seeker at Main Street Books in St. Charles, Missouri. In July 2013, Denise published the interview, which I think is the most in depth and personal I've given. Enjoy. Denise Montgomery's "Interview with Author Matthew S. Field"
Looking for a great, unique book to read during the Labor Day Weekend? The Dream Seeker is a great choice. 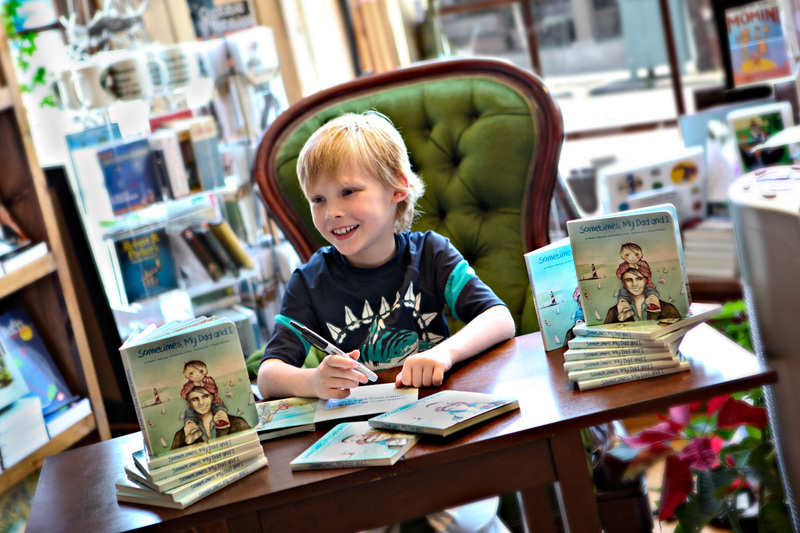 Chesapeake, VA – The Mom's Choice Awards® has named Sometimes, My Dad and I, written by six year old author Wade A. Mattingly, among the best in family-friendly media, products and services. The Mom’s Choice Awards® (MCA) is an international awards program that recognizes authors, inventors, companies, parents and others for their efforts in creating quality family-friendly media, products and services. When he was still in first grade at Sanfordville Elementary School in Warwick, New York, Wade Mattingly brought home a story he’d written for his dad at school one afternoon. Wade’s author and publisher father, Tom Mattingly, who writes using the pen name Matthew S. Field, helped Wade edit the manuscript and even add a few pages. 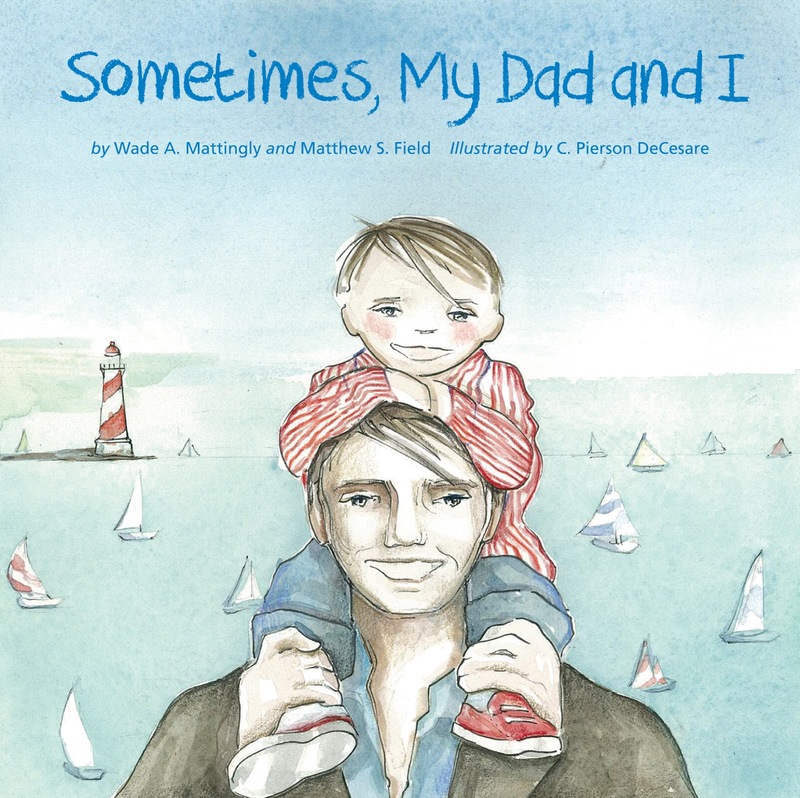 About two years, later, Matting Leah Publishing Company released Sometimes,My Dad and I in time for Father’s Day. Parents, educators, librarians and retailers look for the Mom’s Choice Awards Honoring Excellence seal of approval when selecting quality materials for children and families. An esteemed panel of judges includes education, media and other experts as well as parents, children, librarians, performing artists, producers, medical and business professionals, authors, scientists and others. A sampling of the panel members includes: Dr. Twila C. Liggett, ten-time Emmy-winner, professor and founder of PBS’s Reading Rainbow; Julie Aigner-Clark, Creator of Baby Einstein and The Safe Side Project; Jodee Blanco, New York Times best-selling author, Priscilla Dunstan, creator of the Dunstan Baby Language; Patricia Rossi, host of NBC’s Manners Minute; Dr. Letitia S. Wright, D.C., host of the Wright Place™ TV Show; and Catherine Witcher, M.Ed., special needs expert and founder of Precision Education, Inc.
MCA judges are bound by a strict code of ethics which ensures expert and objective analysis free from any manufacturer association. The evaluation process uses a propriety methodology in which entries are scored on a number of elements including production quality, design, educational value, entertainment value, originality, appeal and cost. To be considered for an award, each entrant submits five identical samples of a product. Entries are matched to judges in the MCA database. Judges perform a thorough analysis and submit a detailed assessment. Results are compiled and submitted to the MCA Executive Committee for final approval. The end result is a list of the best in family-friendly media, products and services that parents and educators can feel confident in using. For more information on the awards program and the honorees, visit Mom's Choice Awards. For more information about Sometimes, My Dad and I, visit Matting Leah Publishing Company. Recently, I helped a friend draft a letter to her child's elementary school principal about food restrictions relating to the "peanut responsible" classroom to which her child had been assigned. In short, my friend believed, among other things, it was unfair that her child, if he brought a snack containing nuts to school, would have to sit in the hall during snack time. Of course, I have compassion for the children and the families of the children who suffer from severe allergies. The son of a very close friend/fraternity brother has a peanut allergy and it’s a colossal burden for my friend and his wife. I’ve seen the lengths they’ve gone to insure their son doesn’t eat foods that he isn’t certain are peanut free. But, they have taken personal responsibility for their child, as I believe should we for ours. Feel free to use this slightly edited version of the letter should you find yourself and your child, contrary to your wishes, in a peanut responsible/free classroom. Adapt it to your own needs and circumstances. While I am empathetic to the plight of children afflicted with peanut and other food allergies, I am concerned about my children participating in a “peanut responsible/free” class for a number of reasons. First, part of my children’s responsibilities is making the lunches for school. This is not only a learning opportunity for my children, but it is also a time saver for me, a single father. Considering all of my other parenting responsibilities and knowing my children are well able to handle making lunches, I will almost certainly not be able to check my children’s lunches each day for nuts before they get on the bus. Second, nut based snacks are extremely healthy, and contain protein and minerals not commonly found in other foods. 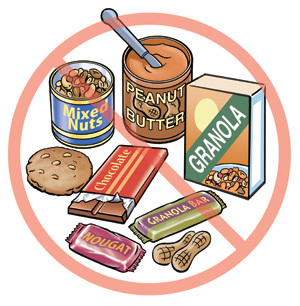 Granola bars and other snacks containing nuts are a healthy part of my family’s diet and I’m not willing to eliminate those snacks from my children’s lunches. Finally, granola bars and other snacks that do not contain nuts are often significantly more expensive. Even if those other snacks did provide the nutritional benefits that peanuts and other nuts do, the additional cost for those snacks would place an unnecessary and unacceptable burden on my family’s budget. Please note, it is not acceptable for my child to sit in the hallway, segregated from the rest of the class, during snack time. I believe that snack time, like (hopefully) every other minute of the school day, is an opportunity for learning. No child should be subject to that ostracism. 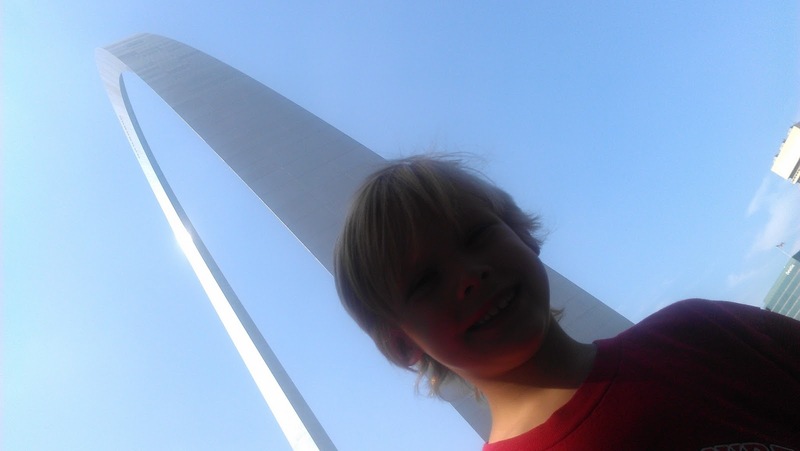 Concluding, I want to reiterate my empathy for children and the families of children who have food allergies. Still, the responsibility for managing those allergies is, frankly, that of the family of the child who has the allergies. It is unfair to burden the other 23 families in the class. As such, please either move my out of the peanut free class or move the child who has the allergy. Thank you. For more information about the peanut responsible/free classroom issue, check out this great blog post from the Ridgewood-GlenRock Patch Blog, "Glen Rock Parents Nuts Over Proposed Peanut Ban" and the Huff Parents Blog, "Food Allergies: Doctors Disagree on Peanut-Free Schools/Classrooms Plus Talk on Bullying."